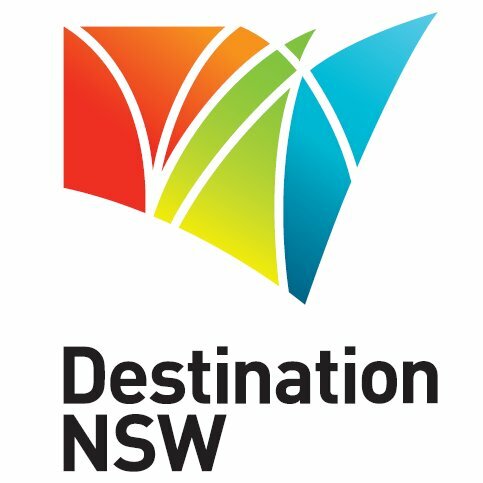 Destination NSW has an extensive range of business development resources available to assist tourism operators and related businesses in the tourism and events industry. Tourism Australia activities include advertising and consumer promotions, public relations and media programs, trade shows and industry programs, online communications and consumer research, and working with Tourism Australia has never been easier. Designed to provide the food and wine sector and the broader tourism industry with an overview of Destination NSW’s plans to further support the development of food and wine tourism to the State.